ROYAL OAK — Michigan-developed software, women in technology, Tech248 and cloud services are the highlights of the Monday, Nov. 21 M2 TechCast podcast. At 3 p.m., Paul Rutherford, president of Holland-based Rutherford and Associates, will discuss the company’s latest publication and its eoStar software for the direct store delivery software for the beverage industry. At 3:15, it’s the monthly visit from women’s tech advocate Kathleen Norton-Schock will interview special guest Rosemary Bayer, a veteran technology executive who is now running for the Michigan State Senate. At 3:30, Greg Doyle from Tech248, Oakland County’s technology industry interest group, will interview Sean Hurwitz of Royal Oak-based Pixo Group, a specialist in virtual reality. 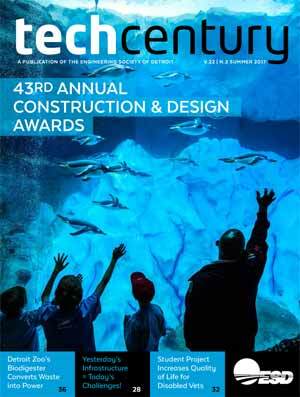 The show wraps up at 3:45 with Rick Beckers, CEO of Rochester Hills-based CloudTech1. He is to announce a new service that provides high-speed, satellite-based Internet service available anywhere in Michigan and beyond. 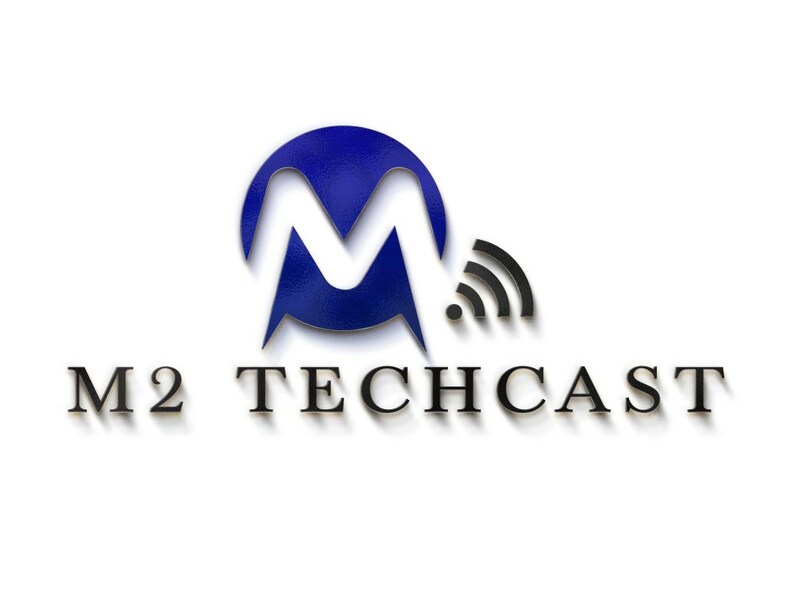 M2 Techcast is heard live Mondays from 3 to 4 p.m. Eastern time at www.podcastdetroit.com. 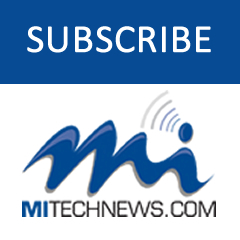 You also can listen to archived shows on demand by clicking on M2 TechCast at MITechNews.Com.